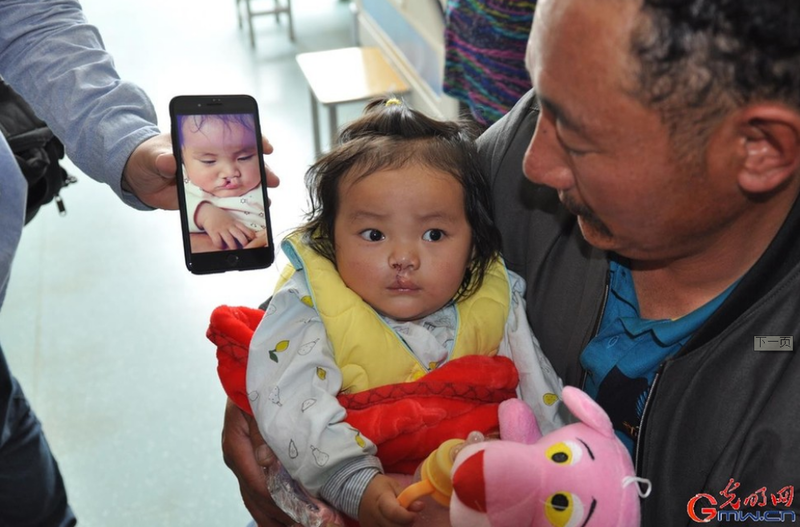 The Mother's Smile Project launched by China Women's Development Foundation recently benefited 22 children with cleft lip and palate from northwest China's Qinghai Province. Some 22 impoverished children from different cities in the province received free surgery services from 22 authoritative plastic surgery experts, anesthetists, nursing experts and speech therapists from well-known Chinese hospitals, with the help of oral and maxillofacial surgery experts in the Affiliated Hospital of Qinghai University. 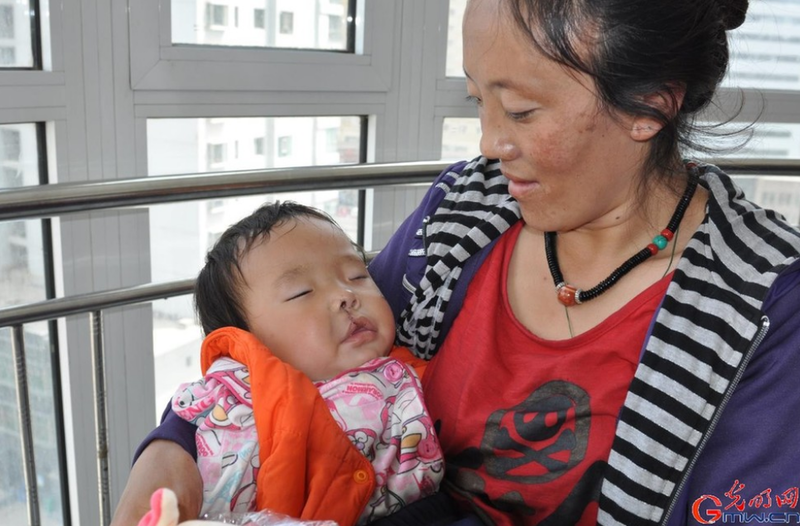 Cleft lip and palate is one of the most common birth defects in China. Influenced by geographical, economic and medical conditions, people in impoverished areas of Qinghai scarcely know about this disease or how to treat it. It was the fourth time that participating members of the project had come to Qinghai. 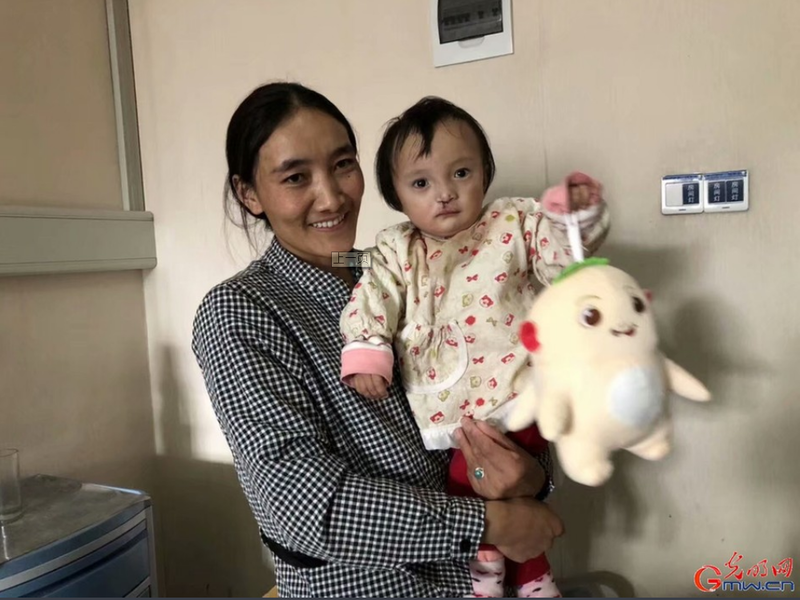 Relying on the platform of the Affiliated Hospital of Qinghai University, this project aims to train a local medical team which has played an important role in the treatment of cleft lip and palate in Qinghai and even the whole region in northwest China. 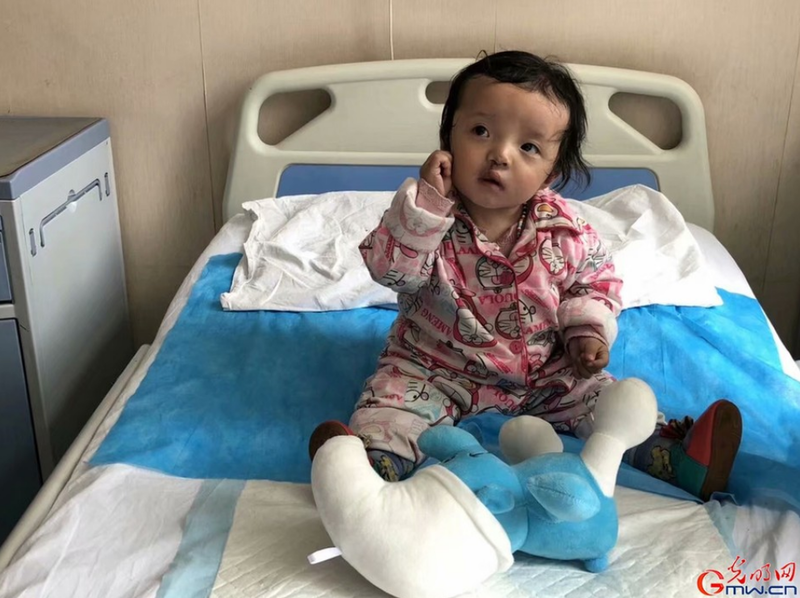 Liu Chang'an was one of the children who received free surgery. His parents had planned to take him to hospital for medical treatment, but were unable to do so owing to a lack of money. Luckily, they turned to the project for help this June when they heard of it from a local doctor. It was this project that helped her child regain his smile, said Liu's mother.